At some point in our lives, we will lose someone. It will affect us but the important thing is we learn to cope and deal with it. Here in Singapore, emotional health is also given importance. You may physically look well but deep inside, you are dying. That is not healthy because it will eventually affect your wellbeing at the end of the day. Losing someone who is dear to you is indeed painful. This article will not tell you to supress your emotions because it is a waste of your time. This article will instead encourage you to deal with your grief and learn to manage it for your own good. Each of us experience loss or grief differently but there is one common thing that we all experience – pain. There are people who believe that the pain will go away quickly if you disregard it. This is a big misconception. Disregarding your emotions will make things worse. Healing will come if you openly deal with it. There are people who think that feeling frightened and lonely is not a good thing because it makes you vulnerable and weak. People project being strong but deep inside they are suffering. It is better to show whatever you feel. Grieving should last a year or more than that. If you cope early, it means that you are really not grieving at all. That is a common misconception. The time does not matter. The only thing that matters most is you are moving one step at a time. You should also know that there are 5 stages of grief. The stages include denial, anger, bargaining, depression and acceptance. Regardless of your stage, it is important to keep in mind that these things are normal. You will heal in time. 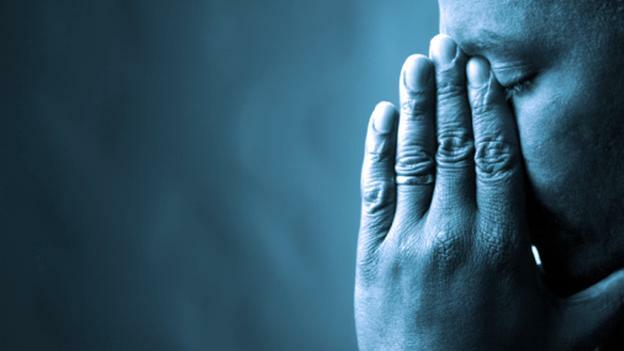 There are also symptoms of grieving like disbelief, fear, sadness and guilt. 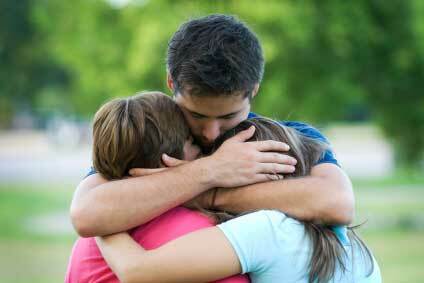 Grieving does not only involve the emotional processes. It also involves the physical aspect. All Singaporeans should know these things so when it is their time to endure it, they will know what to do and what to expect.